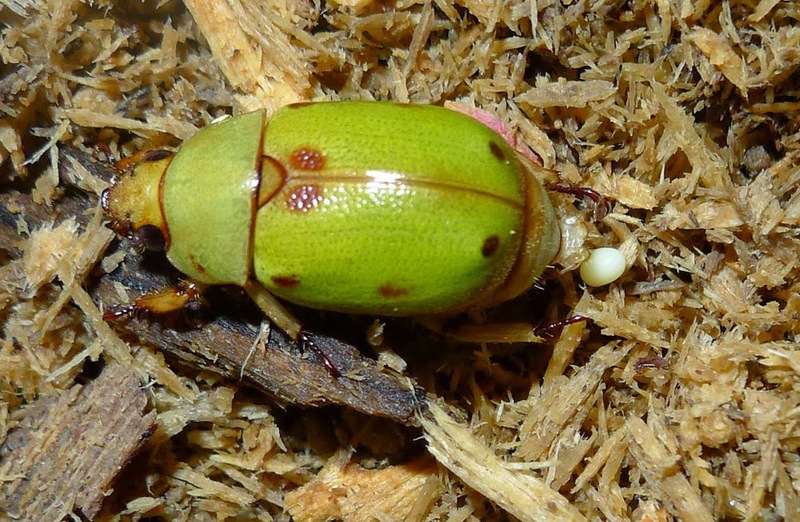 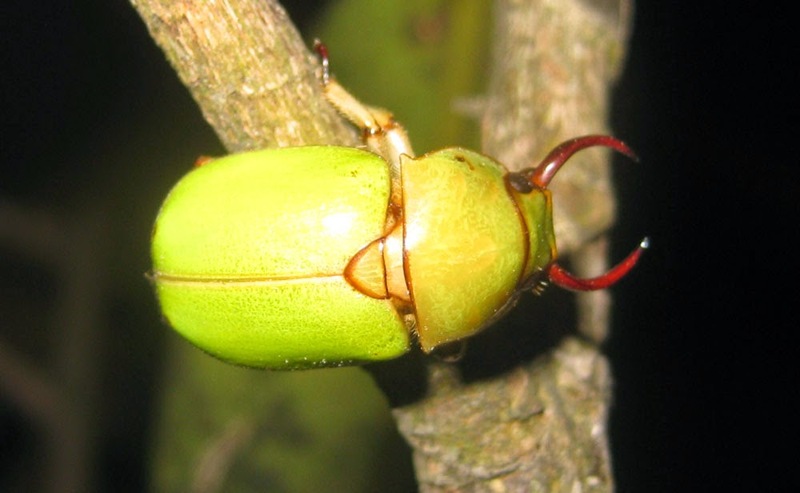 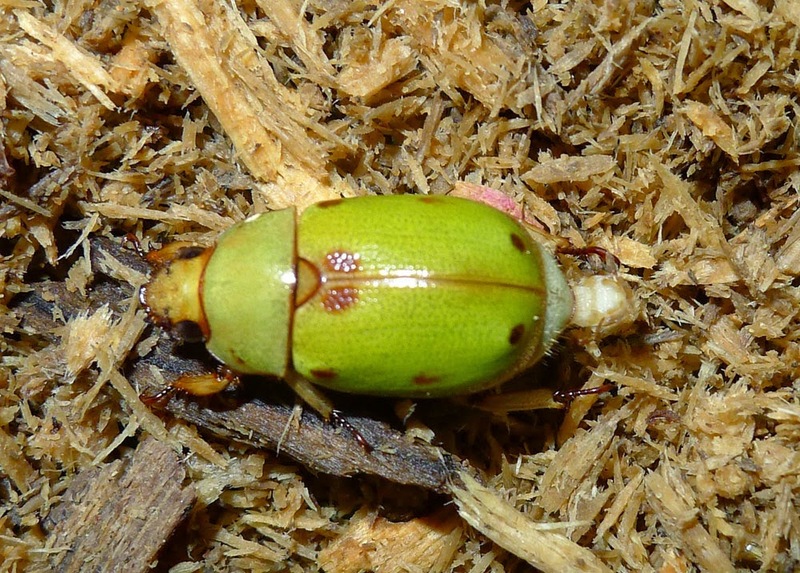 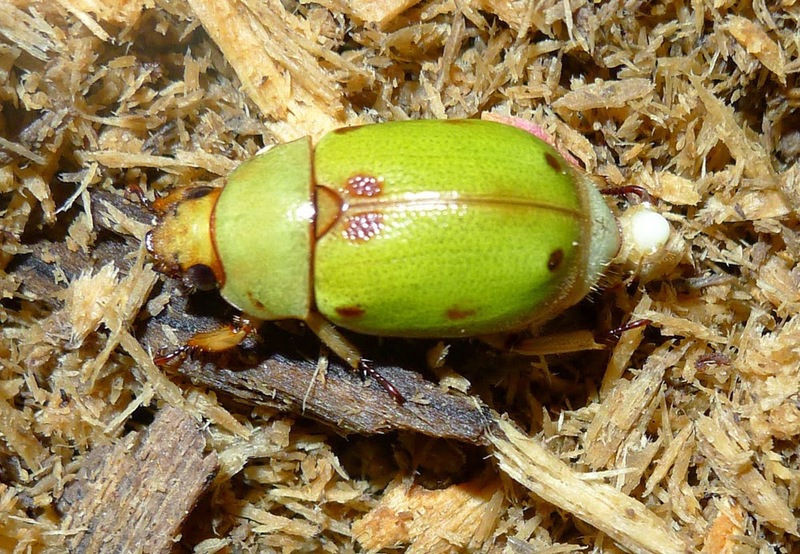 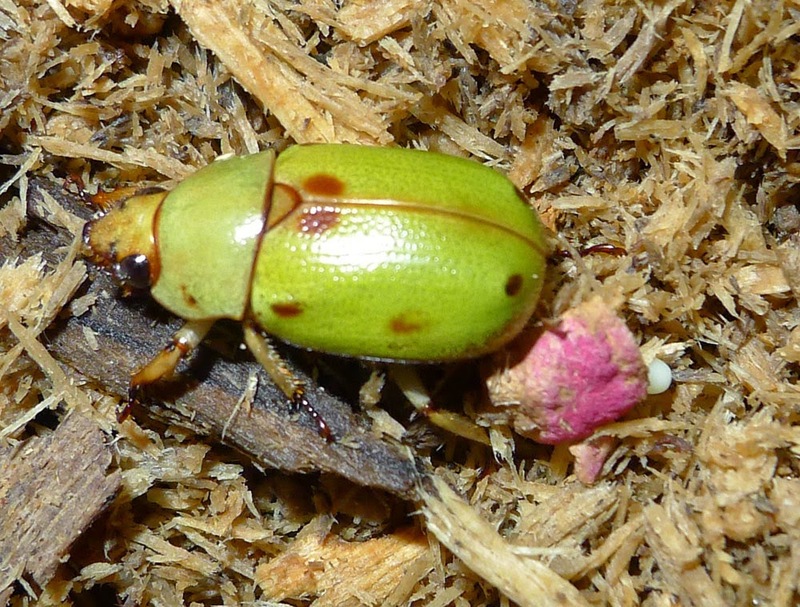 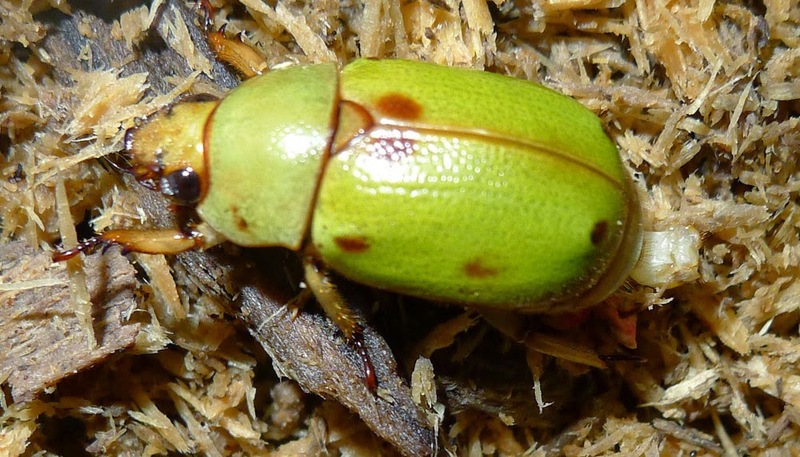 This species is endemic in Taiwan, they are quite smaller than other member of the genus, they are green/yellow with black part marking beetles. 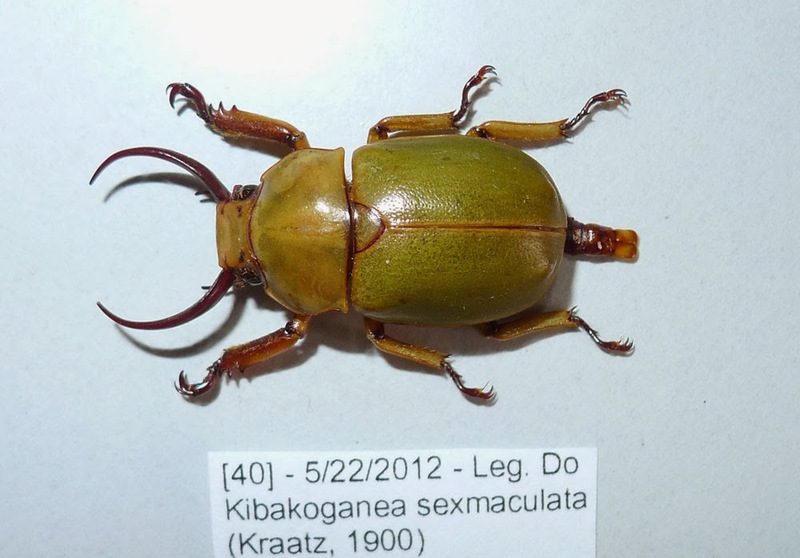 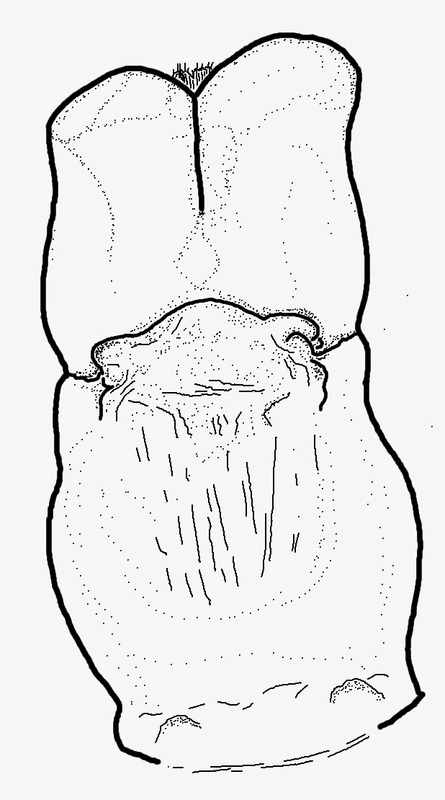 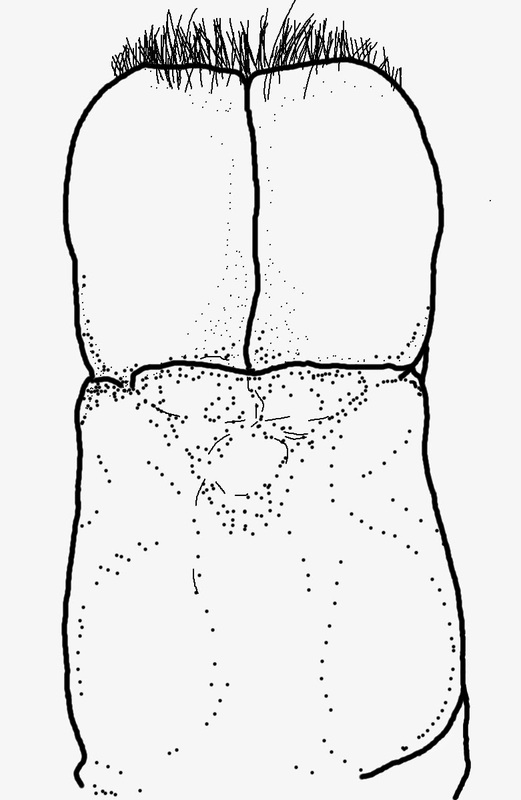 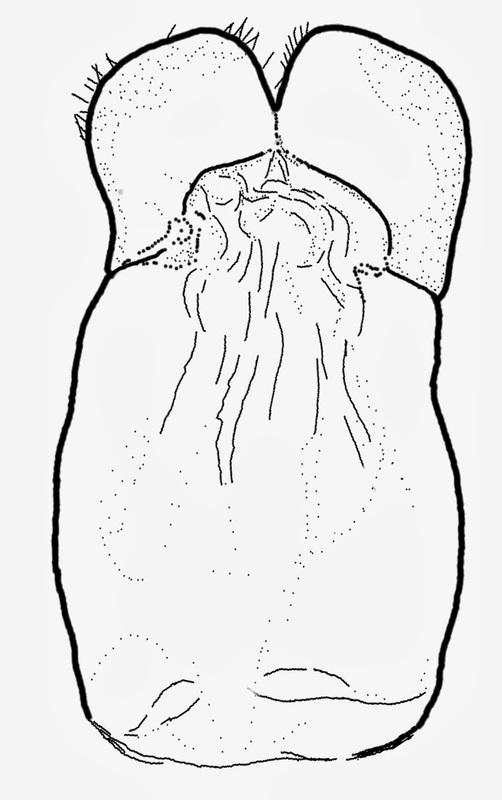 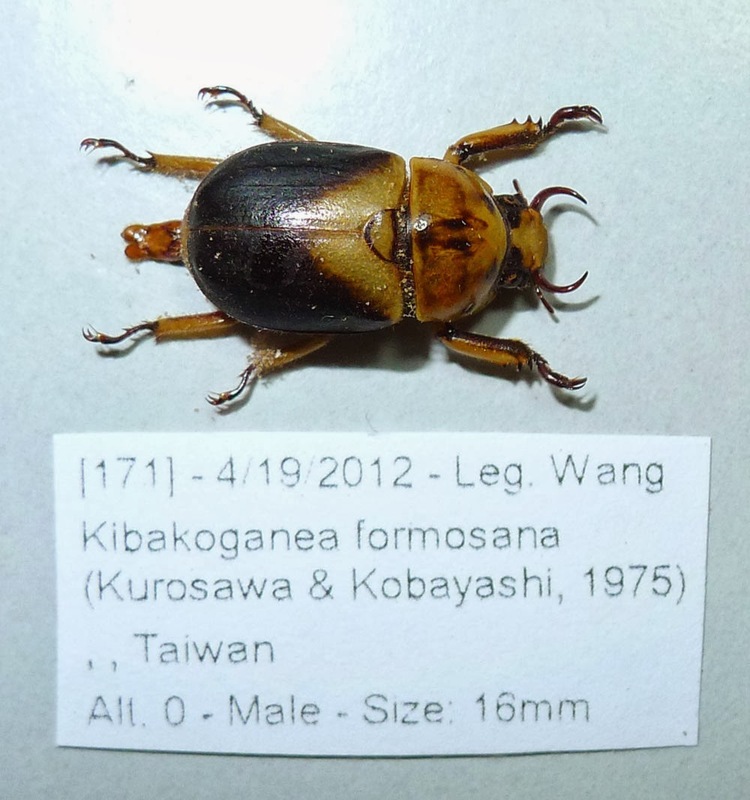 This first known from Vietnam then later found from South China and Hainan, the species had been misidentified with K. sexmaculata in a long time but later be described as a new species. 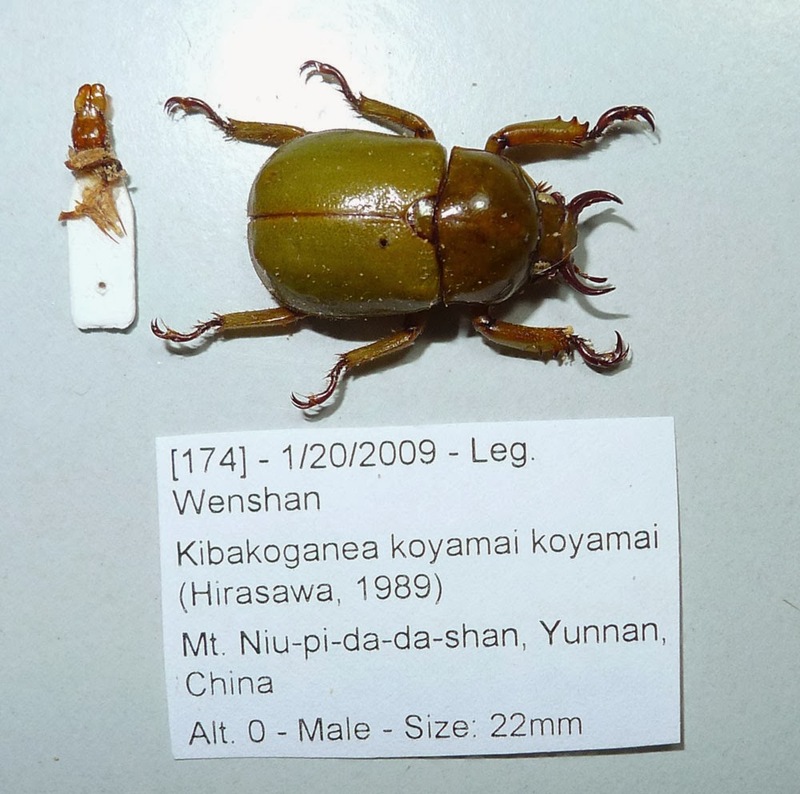 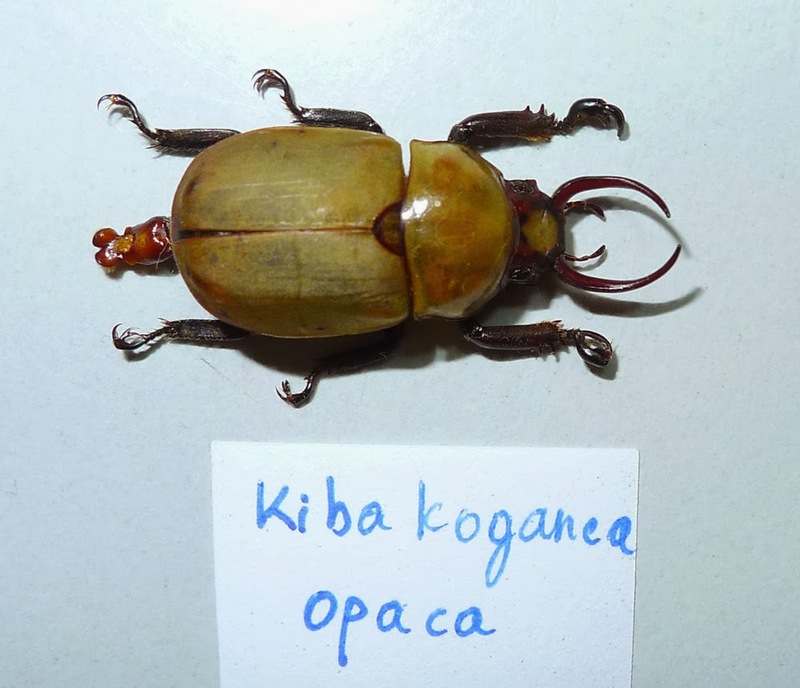 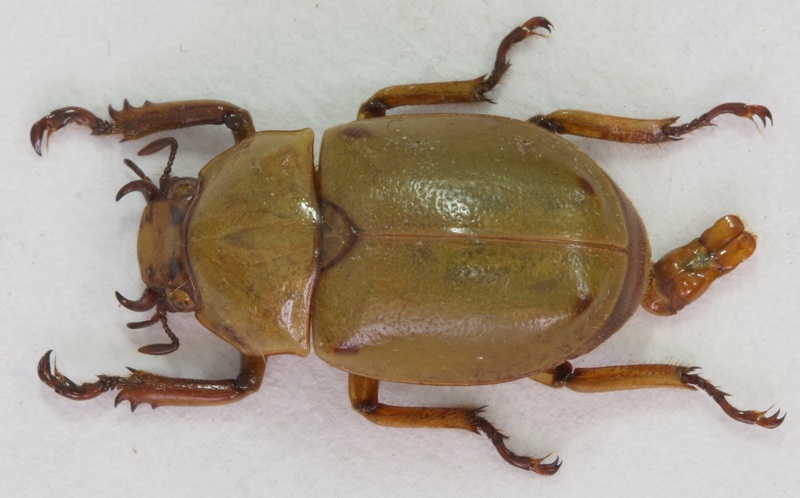 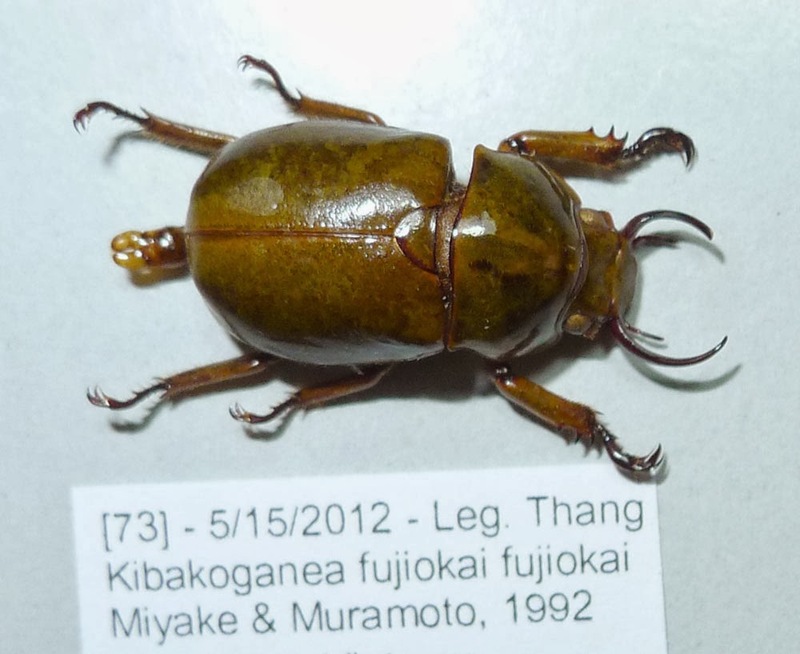 This species found from China and recently be recorded from North Vietnam.